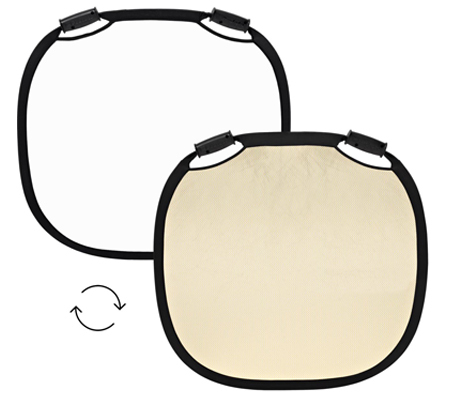 Profoto Collapsible Reflector Gold/White Large. 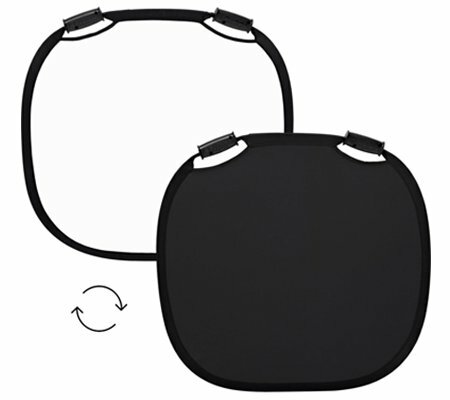 Profoto Collapsible Reflector Gold/White Medium. Profoto Collapsible Reflector Silver/White Medium. 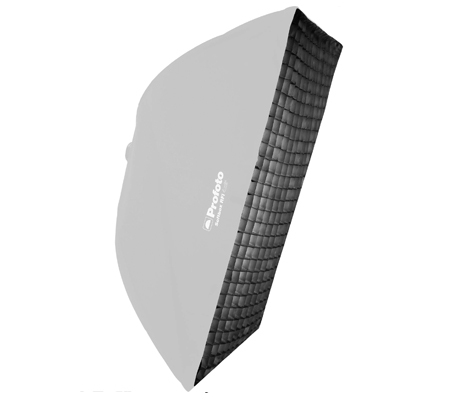 Profoto Collapsible Reflector Sunsilver/White Large.